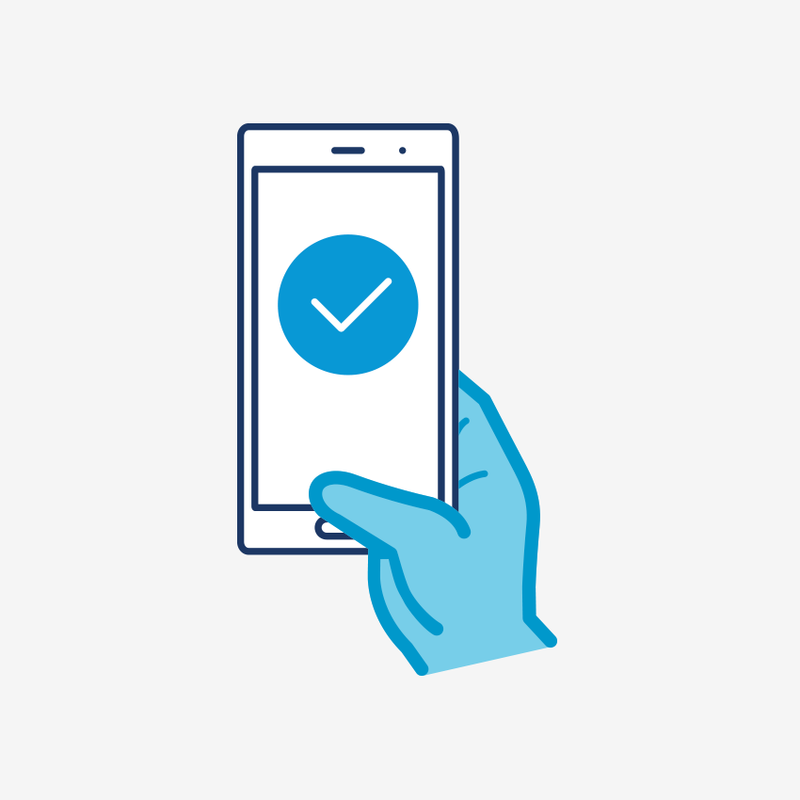 Make secure, simple payments with Samsung Pay. 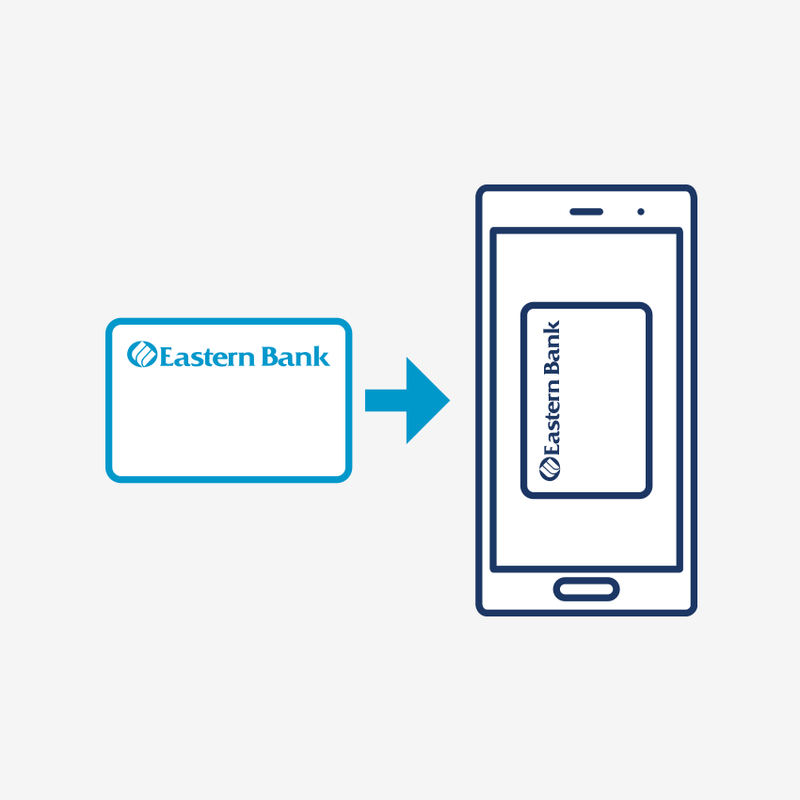 Just add your Eastern Bank Debit MasterCard® to your Samsung digital wallet, and you’ll be able to pay in stores or in apps with a simple touch of your finger. You’ll enjoy extra security, and added convenience. To add your Eastern Bank Debit MasterCard to Samsung Pay, open the Samsung Pay app on your device and follow the simple on-screen instructions. Is your device compatible? 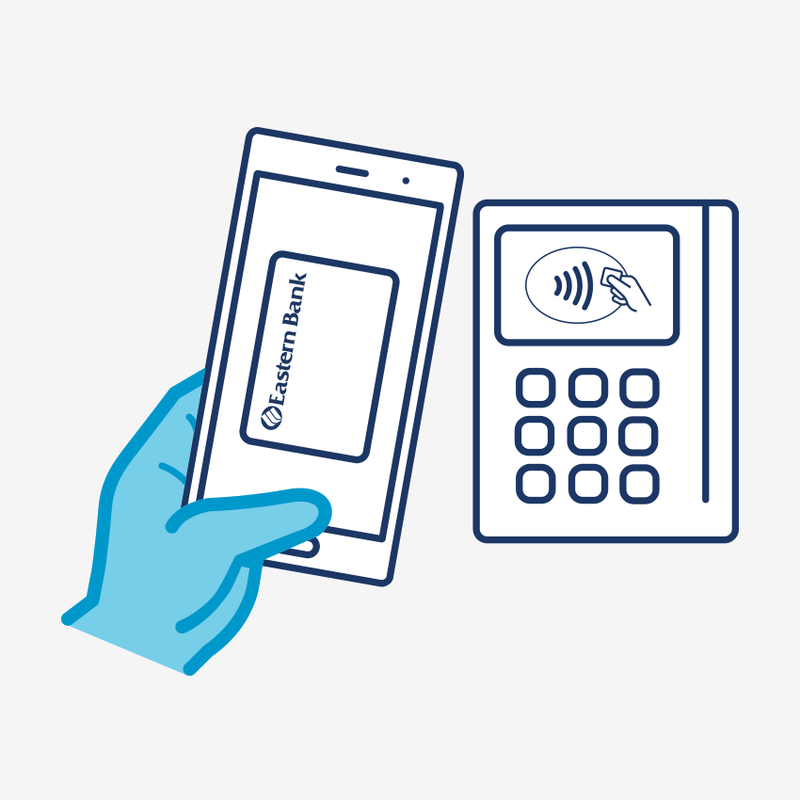 Just hold your device directly over the merchant’s payment terminal and authorize it with the touch of your finger, pin number, or iris scan. When available, simply select Samsung Pay at checkout to authenticate the purchase with your fingerprint. Using Samsung Pay with your Eastern Bank Debit MasterCard gives you a simple and secure mobile payment option that uses contactless payment technology. So you can easily and safely make purchases on the go with your Samsung mobile device, and still enjoy all the benefits and protection of your Eastern Bank Debit MasterCard. When you make a purchase with your mobile device, Samsung Pay doesn’t send your Eastern Bank Debit MasterCard number to make the payment. Instead, a digital card number, or token, is created for the transaction. Your actual debit card number is never shared with merchants or transmitted, keeping your card details safe. Plus, you’re still covered with Zero Liability from MasterCard for unauthorized purchases. Note: If your physical card is lost or stolen, please call 1-800-EASTERN (327-8376) as soon as possible. Accepted at millions of places. 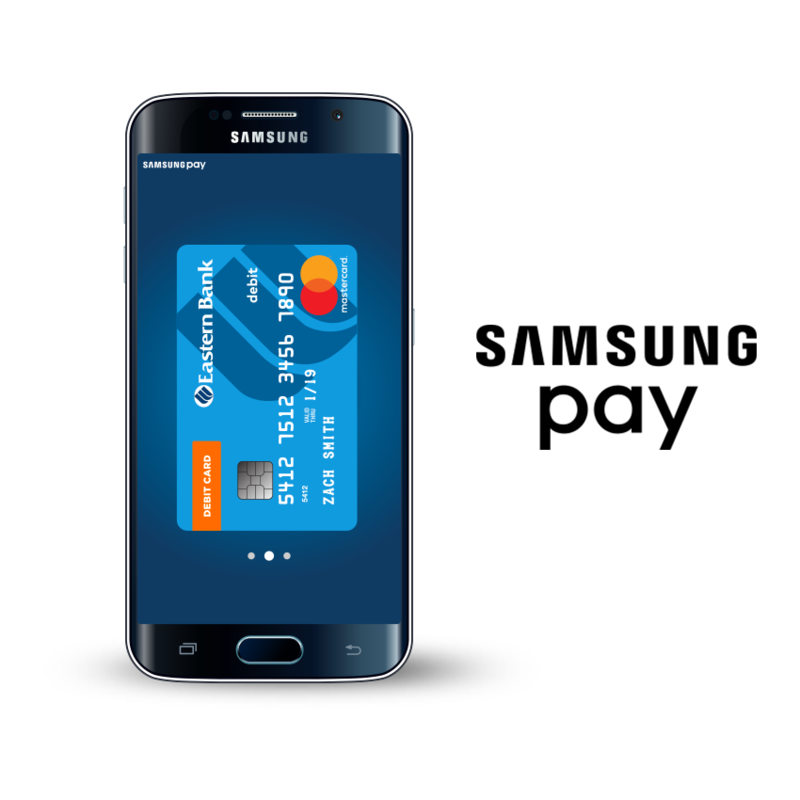 Samsung pay can be used with your Eastern Bank Debit MasterCard at millions of stores around the world, wherever contactless payments are accepted, as well as in many apps in Google Play. Use Samsung Pay wherever you see one of these symbols. 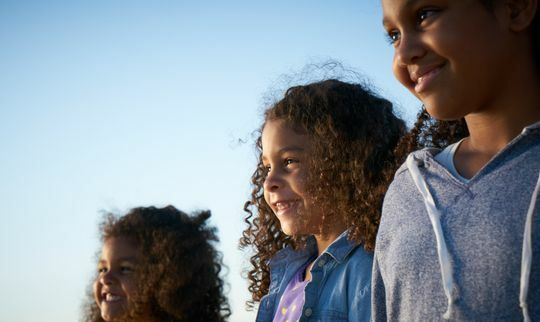 Learn more about your Eastern Bank MasterCard and Android Pay. Samsung and Samsung Pay are registered trademarks of Samsung Electronics Co., Ltd.
MasterCard is a registered trademark of MasterCard International.